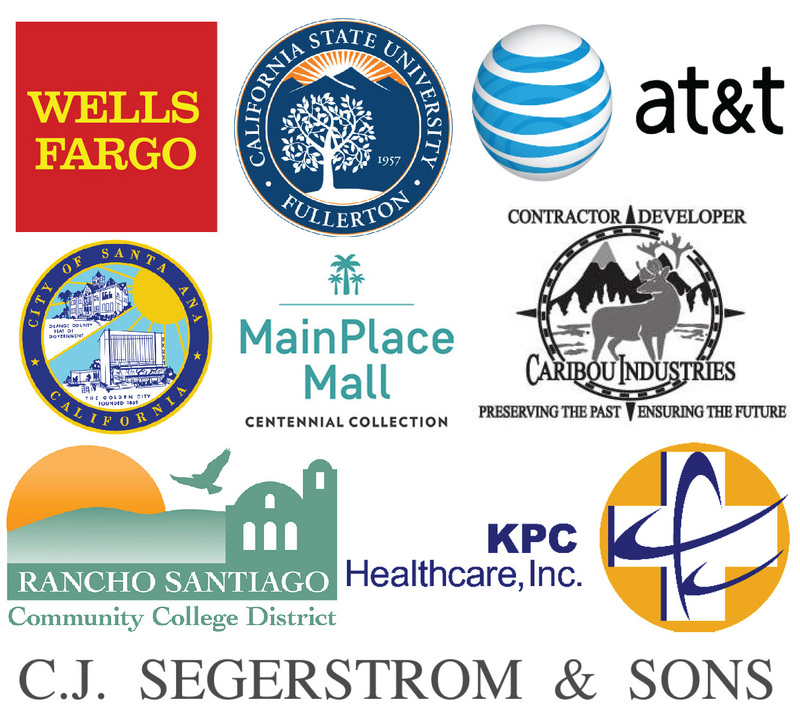 Established in 1991, the Orange County Small Business Development Center (SBDC) serves over 3,000 businesses per year resulting in over $95.9M in regional economic impact. As your resource for launching, growing and expanding your business since 1991, the Orange County SBDC has focused on assisting businesses to grow and thrive. Services include training, access to resources, and no-charge, one-on-one, confidential consulting covering business development, operations, marketing, financing, government and corporate contracting and international trade. Workshops, seminars, and conferences are offered on a variety of topics including access to capital, traditional and online marketing, and sales. Their dedicated team has guided small business owners and entrepreneurs to achieve success. Their mission is to stimulate economic growth and job creation in Orange County by providing small businesses and entrepreneurs with expert consulting, effective training and access to resources. What do they offer small businesses to help them grow domestically and internationally? Business Planning, Market Research, Marketing (on-line and traditional), Sales, Accounting and Finance, Contracting, Management, Human Resources. What do they offer entrepreneurs to help them start a business? Business owners and entrepreneurs can request consulting services and review up-to-date listings of seminars and enroll in a wide range of quality training workshops by visiting their website at www.ocsbdc.org. For further information please contact them at 714-564-5200.